Figure 8 Thinking helps leaders build high-performing culture, design transformative experiences, and radically improve business results. Culture change and enterprise design is a long term process.  I serve as partner, facilitator and co-designer of a collaborative, inventive and customer-centric process that your team defines and owns. 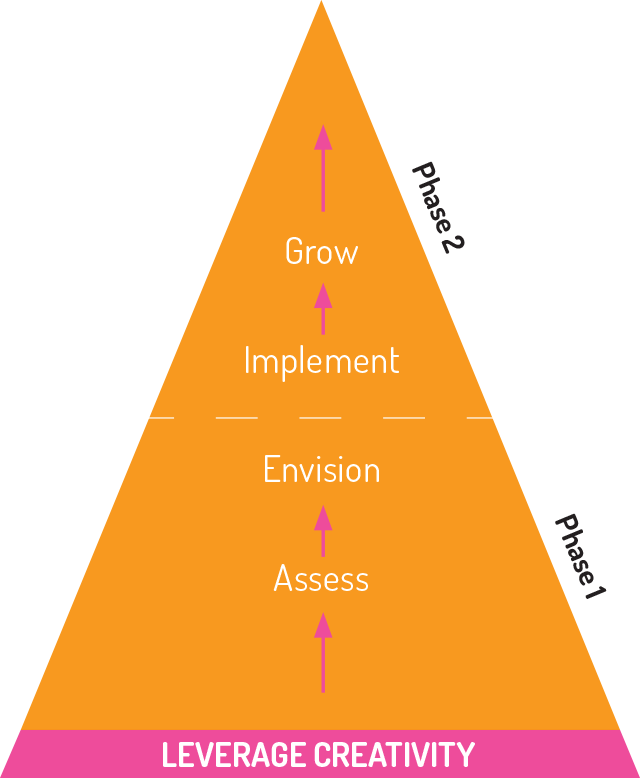 This happens in 2 phases: 1) Assess and Envision; 2) Implement and Grow. They rarely pause to ask these questions because of legacy culture, silos, and laggard technology. In the 4th Industrial Revolution, cloud technology, automation and AI are ubiquitous. This means organizations need to increase creativity and their Innovation IQ to thrive and amplify what is uniquely human. 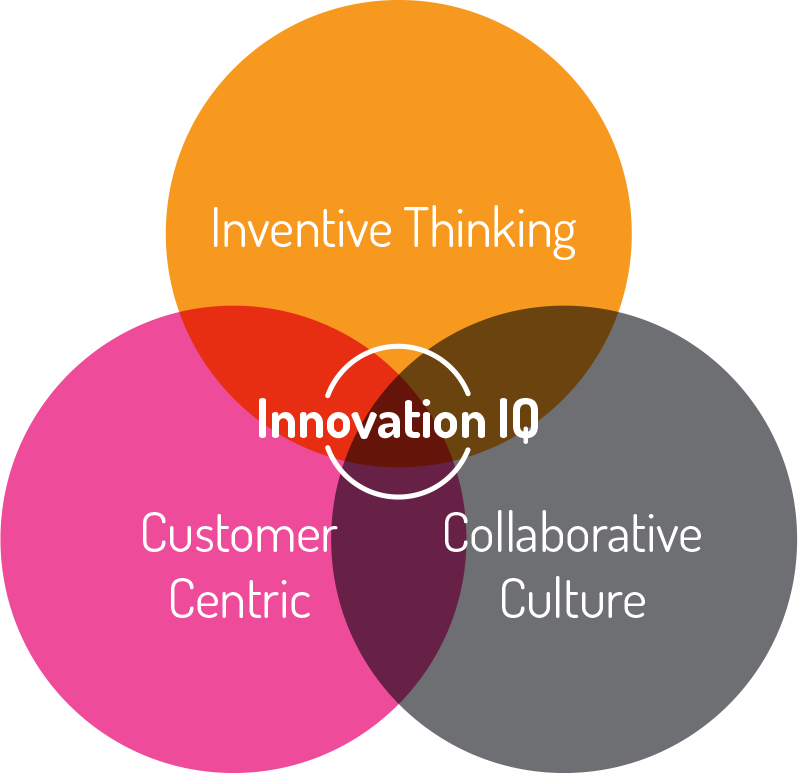 1) Inventive thinking; 2) Collaborative organizational culture, and 3) Customer-centered products & services. Your organizational culture consists of the stories that you tell—internally, and externally— about people, process, and place. Figure 8 Thinking guides you through two phases to adapt and disrupt. We analyze the organizational culture and design of the company in its present state, then identify future scenarios to convert current challenges into transformative opportunities & experiences. Prioritize, do, and learn in short, iterative stages. Achieve smart and sustainable growth by scaling methodically. Success is contagious.